Last week I went on a cheese crawl. Yup. Like a bar crawl, but with cheese, I’m sure you get it. Although, can I call it a cheese crawl if there were only two stops? I’m going to say that I can. First stop: Murray Cheese Bar. I love this place, it’s always highly satisfying. I’ve had a full dinner there before, but for the purposes of this cheese crawl, I just had cheese. Below are the four picks of the night, all of them highly recommended! Second stop: Risotteria. Another place I love. Not only because I love risotto, but this is an awesome gluten-free spot where I can take all my great friends who can’t have gluten. Risotto is really an amazing concept and I’m a huge fan, as you may have seen here or here. 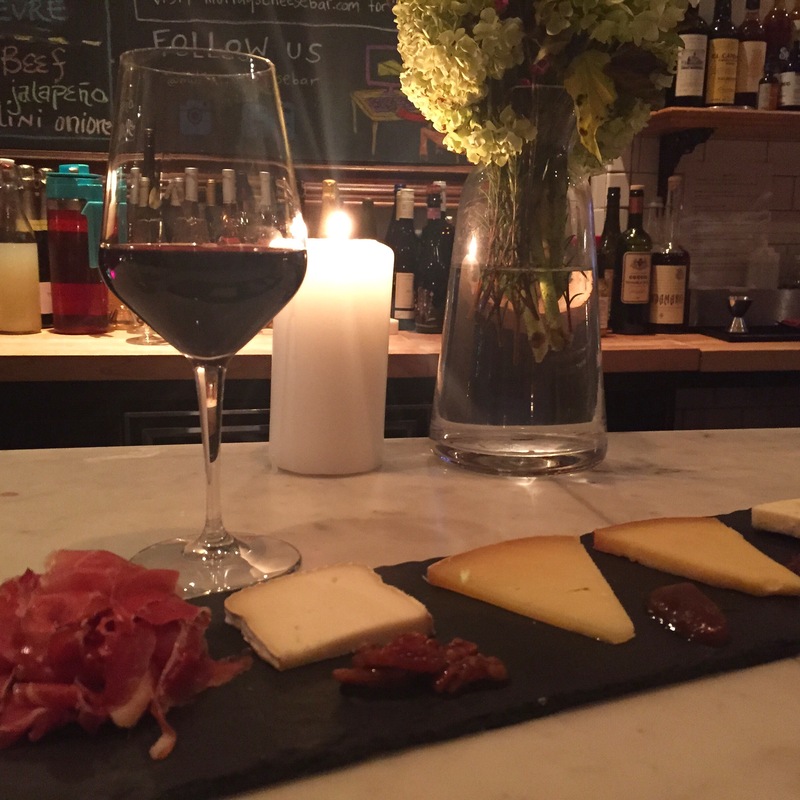 I don’t think you can go wrong with these two spots, not only do they have amazing cheese capabilities, they also have a great vibe for meeting up with friends from around or out of town. You may have recalled I wrote an open letter to cheese a few months ago, but it was never a break up. I’m learning to balance my life so that I’m not having a full block of cheese for dinner every single night (it happens) but I can still indulge in the wonderfulness that is cheese. Guys, there is a tater tot crawl AND these guys did a grilled cheese crawl. All amazing activities, I must say. Oh my, there’s also a burger crawl. I must stop right now, this is too much to handle right now. Ok, there’s some serious crawling that needs to happen soon. Maybe this can be a fun fall activity?